Reflex Race - Simplicity x wh1te. 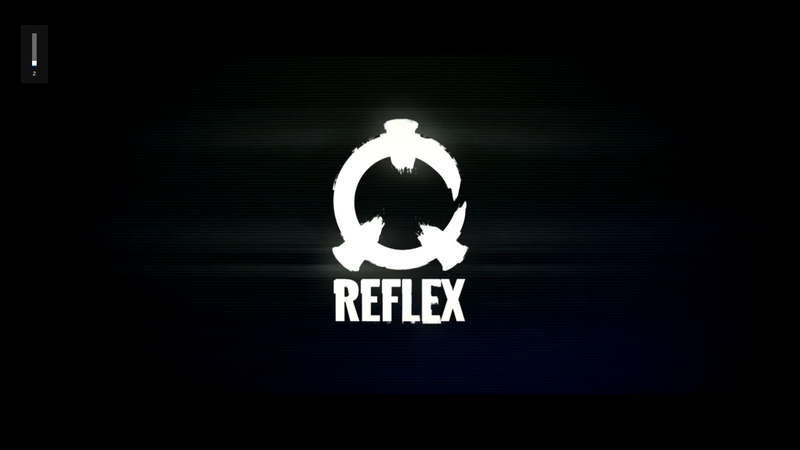 A new Reflex Run movie by l2k.white, a Quake 3/Warsow player since 2005, featuring himself. rr_la-tetris, rr_Teapotrun, Plasmatic, Lavarun, rr_la-grid, rr_helios, rr_Hangman, rr_Cubism, rr_Bejskyfall. wh1te would like to thank all the map authors. You're doing god's work <3.